Looking for a USED HPK-30T/1300? With auto crowning compensation function by controller. vibration with high machine strength and good rigidness. 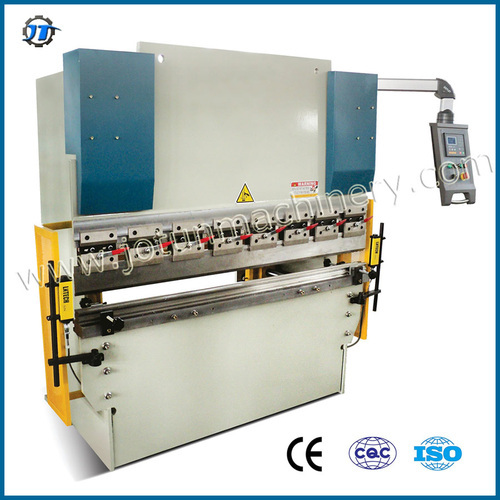 with high accuracy,which is stable and reliable.